Yacouba Sylla joined the Turkish side of Kayseri Erciyesspor for a year, as announced the club on Monday. On its Website, Erciyesspor posted the picture of the Malian midfielder with these words: “we enrolled Yacouba Sylla for a year loan”. Sylla therefore leaves Aston Villa a year and half only after joining the English club. The lack of playing time at Villa Park, the Malian will profit from this transfer to play more regularly. 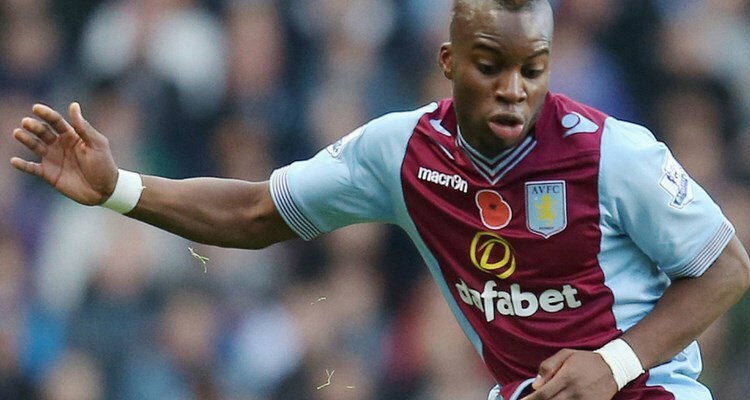 Arrived in January 2013 at Aston Villa from Clermont, Yacouba Sylla has during the past season, been involved in 13 matches in the Premiere League and Cup, and has been only 7 times holder. He is still under contract with the Villains till June 2016.